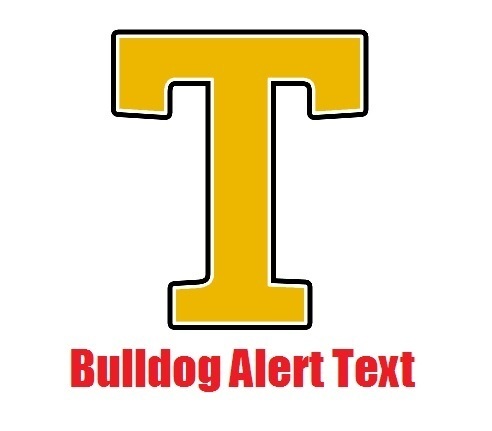 Trenton R-IX is excited to announce we will be using thrillshare beginning the 2018-2019 school year to communicate with students, parents, patrons, and the community about important Trenton R-IX information. This is how you will be notified of school closings, transportation changes, scheduling changes, etc. We need help from you to make this a smooth transition from Community Connection. Please take a moment and fill out the form linked below.